CINEMATEK is finally offering – in a radically different formula – the return of L’Âge d’or, an event conceived by Jacques Ledoux to support poetic and subversive films, which, echoing the 1930 film by Buñuel, broke both with the conformism of cinema and society. 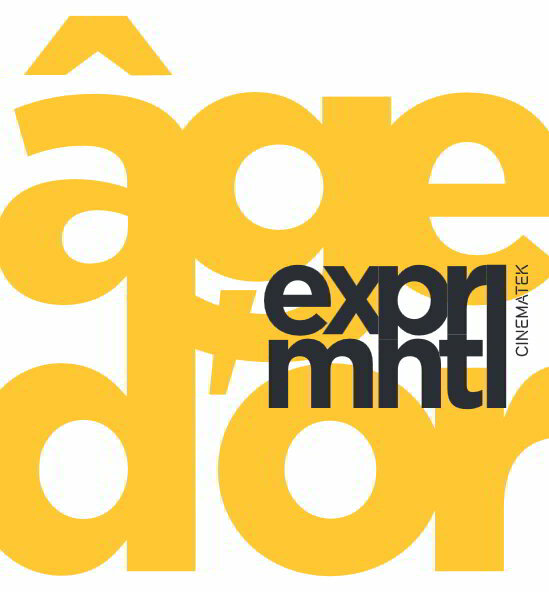 And, the Âge d’or Prize changes again: a festival with a rich and bold programme that will certainly amaze you! 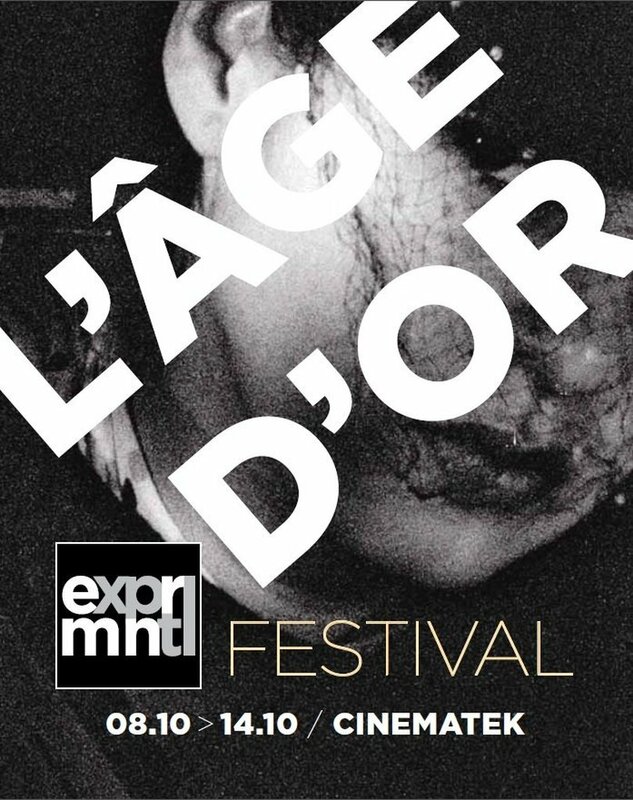 Now detached from Cinédécouvertes, L’Âge d’or revives the spirit of research and audacity of another landmark event in the history of the Cinémathèque: the EXPRMNTL festival, where the first L’Âge d’or Prize was awarded. The “new L’Âge d’or” offers a space where the film borders (between experimental cinema, offbeat fiction, and singular documentaries) are bridged and by-passed rather than accepted and underlined. A film festival that vibrates through trust in the aura of images, in the power of editing, the force of sound… or of silence. A festival of cinematic experiences. For filmmakers and the audience.